Photo Credit: Copyright 2018 The Associated Press. All rights reserved. This material may not be published, broadcast, rewritten or redistributed. 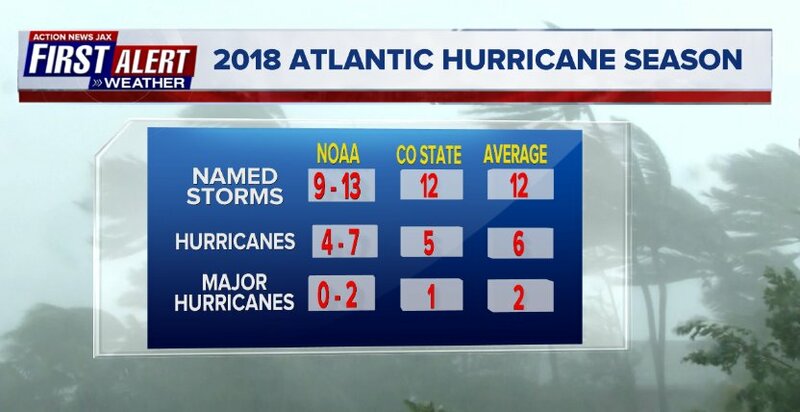 * First year since 2008 to have 4 named storms at once - "Florence", "Helene", "Isaac" & "Joyce"
The number of storms was slightly above average & generally higher than early or preseason forecasts. 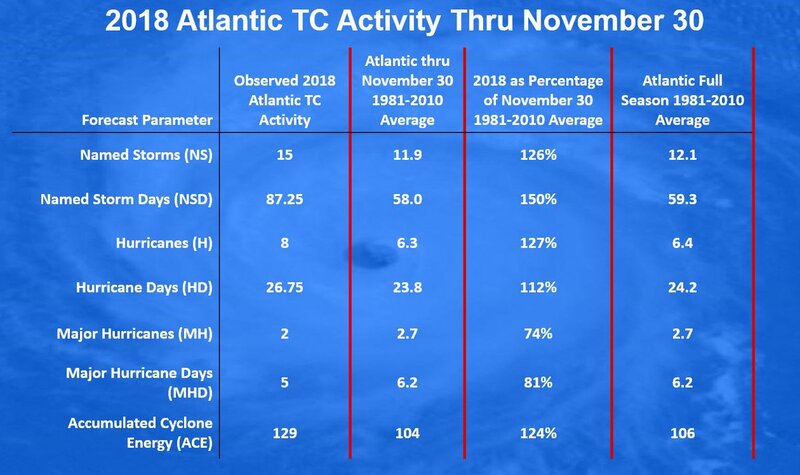 The uptick in activity can be blamed on - or at least partially attributed to - a very slow to develop El Nino (warming of the equatorial Pacific that usually cuts down the number of storms due to higher shear throughout & near the tropics) & a pretty decent increase in ocean temps. late in Aug. through Oct. vs. cooler than avg. temps. 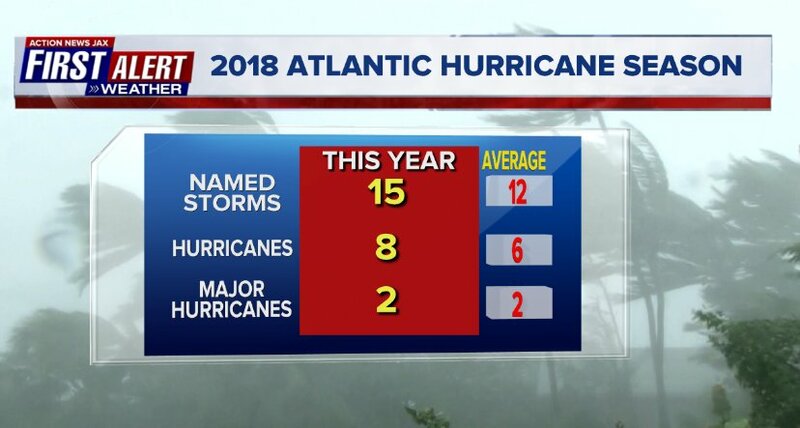 that dominated the first few months of the season - especially over tropical Atlantic. 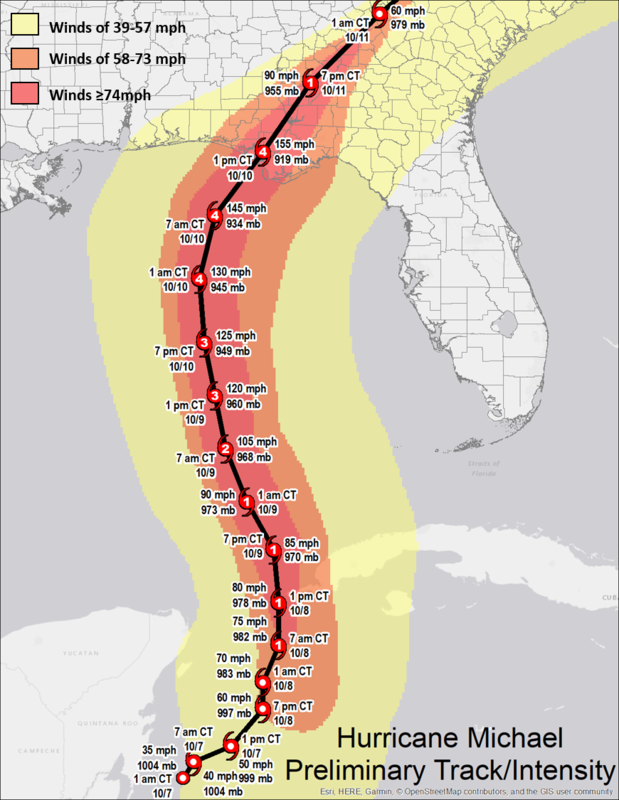 28th - tropical storm Alberto makes landfall in the Florida Panhandle northwest of Panama City as relatively weak tropical storm heavily weighted with rain & wind on the eastern side (typical of early season storms). 5th - tropical depression #2 forms over the East Central Atlantic & becomes tropical storm Beryl. Noteworthy since Beryl developed over the Main Development Region (MDR) so early in the season, so far south & east & over relatively cool water. 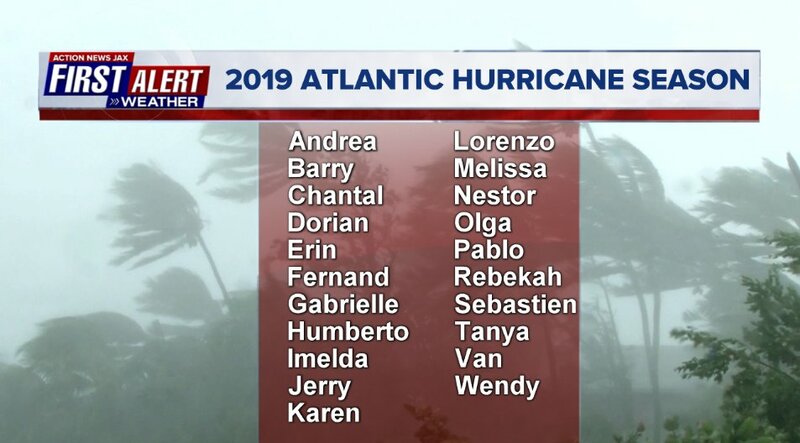 6th - Beryl becomes a hurricane over the Central Atlantic - farthest south & east that a hurricane has formed so early in the season... tropical depression #3 forms 450 miles NE of Jacksonville. 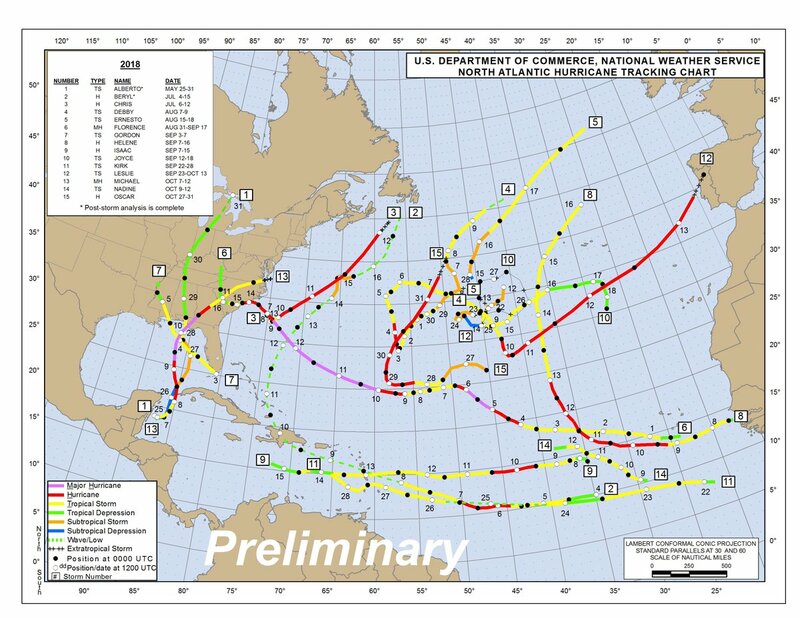 Beryl degenerated into an open wave on July 8th only to become subtropical storm on the 14th well east of the N.E. 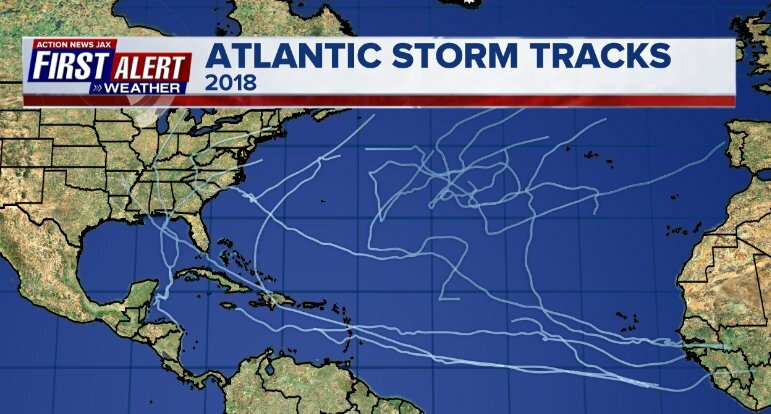 U.S. with the final advisory from the NHC on the 15th. 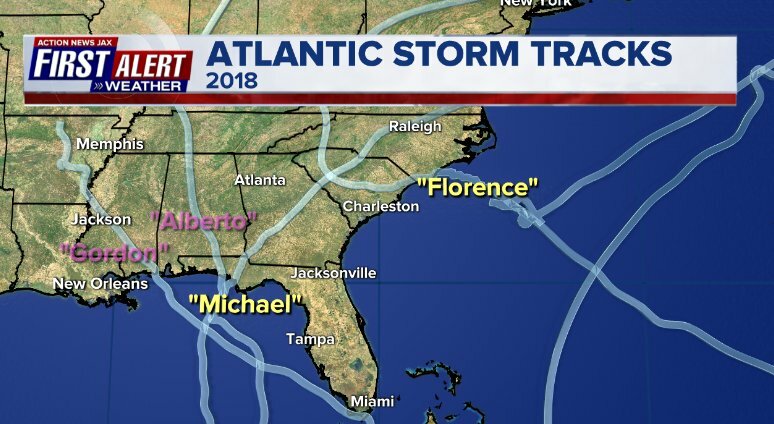 14th - Hurricane Florence landfall - Cat. 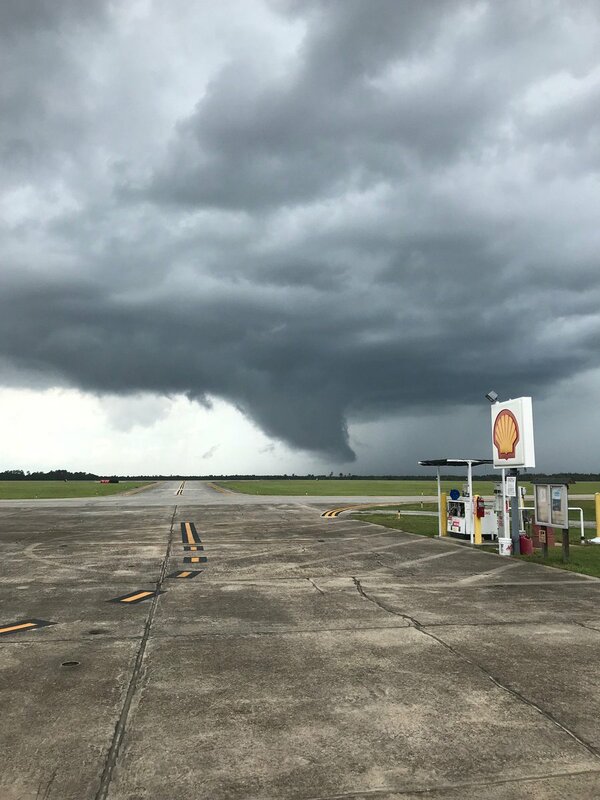 1 - Wrightsville, NC about 7:15pm EDT - Buresh Blog: "Florence & its Nuances". 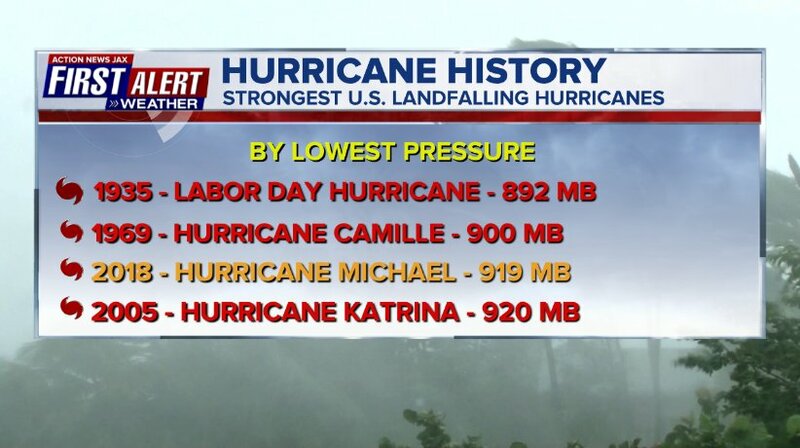 Tropical cyclone rainfall records were set in N. & S. Carolina. 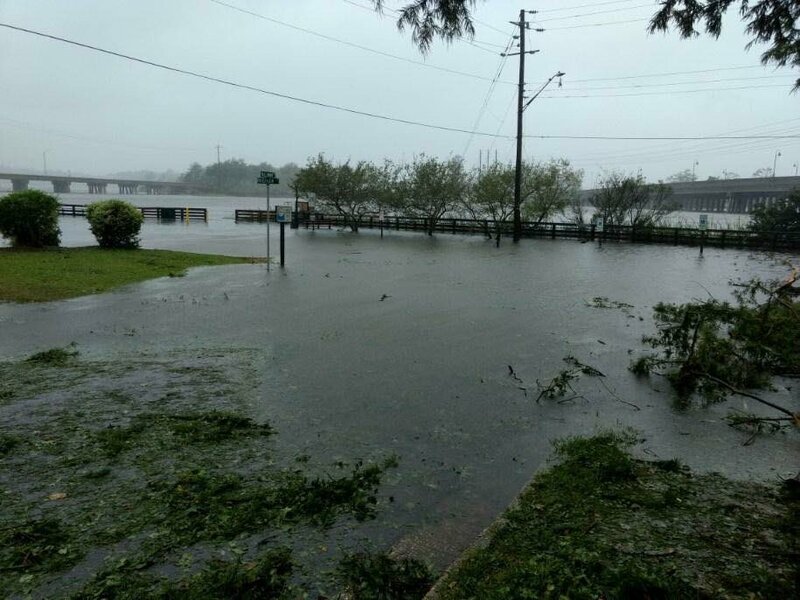 Flooding below is in Jacksonville, NC. Most rivers did not fall below flood stage for at least 2 weeks & - in the longest case - not until a month later! 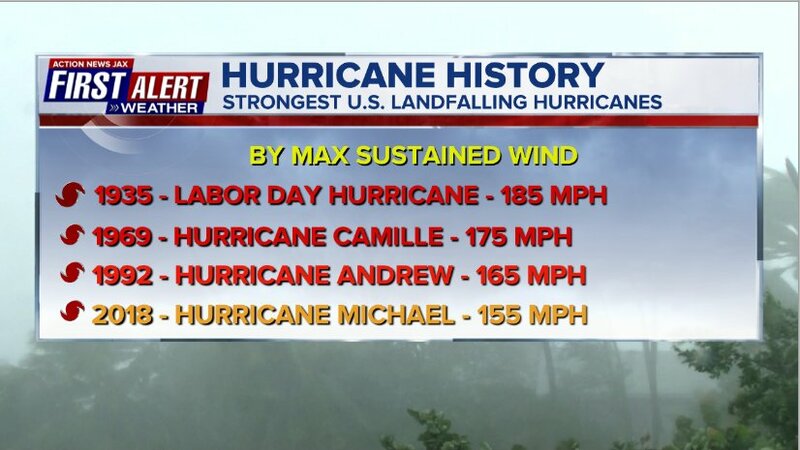 The landfall forecast from the NHC was spot on 5 days in advance! 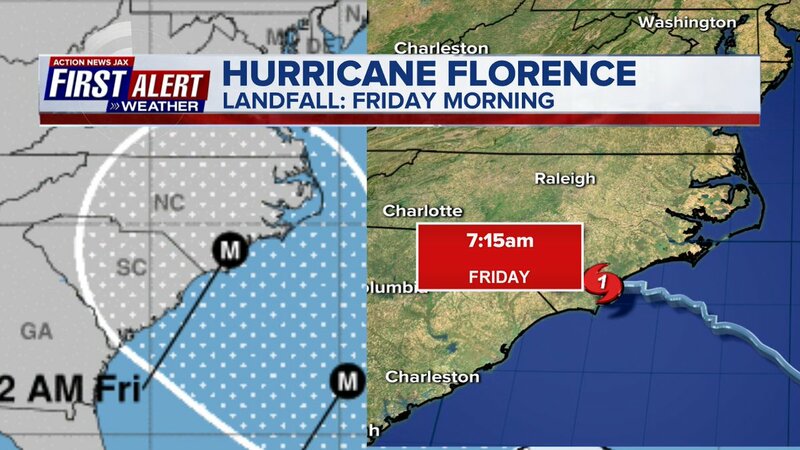 Still some difficulties with intensity, but there was plenty of warning for Florence. 9th - Michael becomes a Cat. 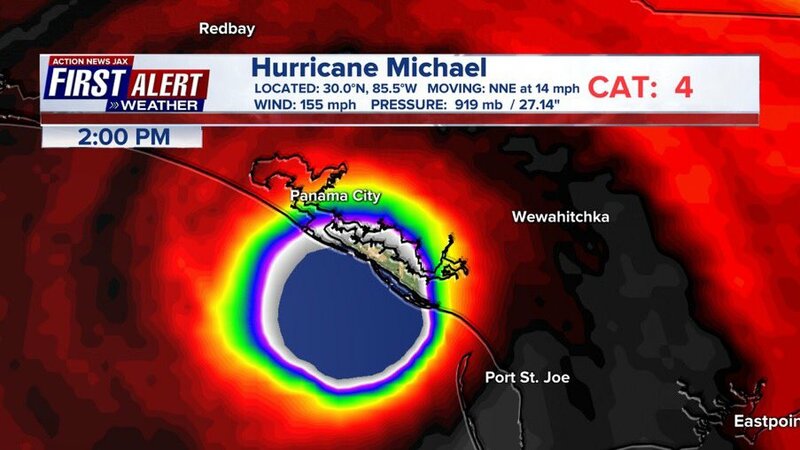 4 with a landfall at Mexico Beach, Fl. 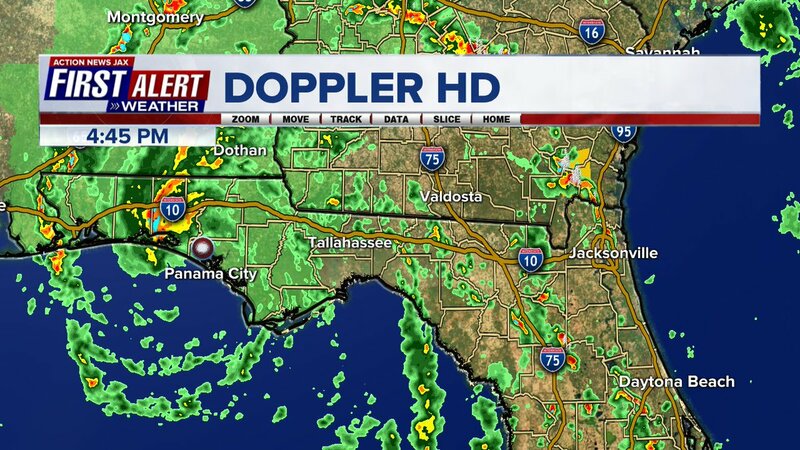 southeast of Panama City about 2pm EDT. 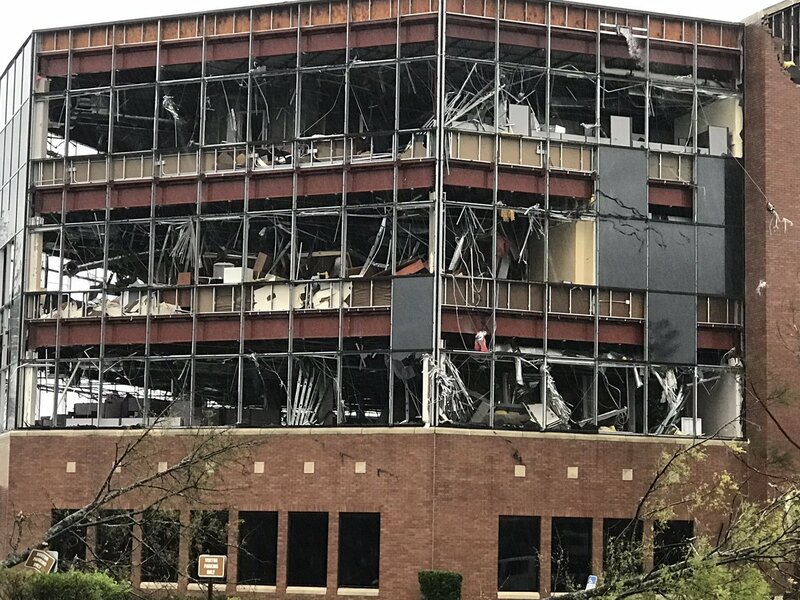 See the Buresh Blog: "Forecasting monster hurricane Michael". Photos & video * here *. 26th - subtropical storm Oscar forms over the Central Atlantic & becomes a hurricane on the 28th before becoming post-tropical on the 31st - the last NHC advisory of the season.